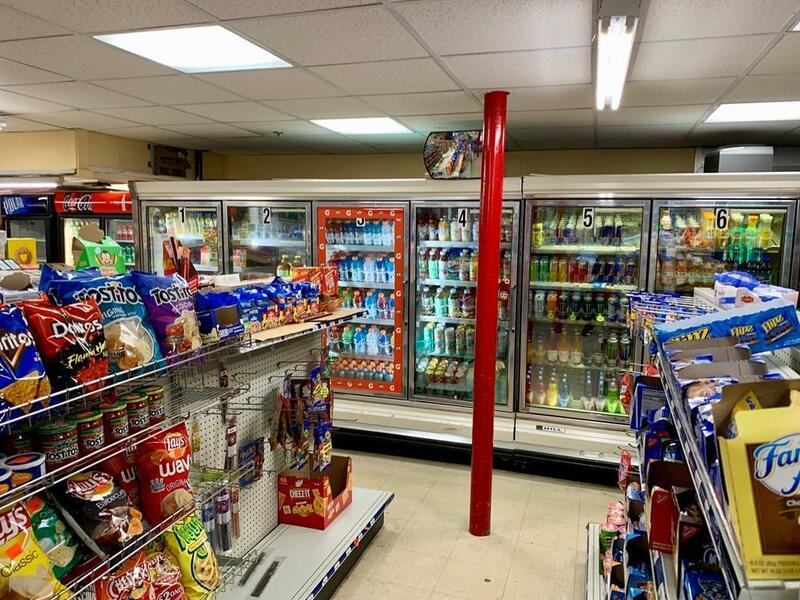 A long time established profit making convenience store business for Sale! 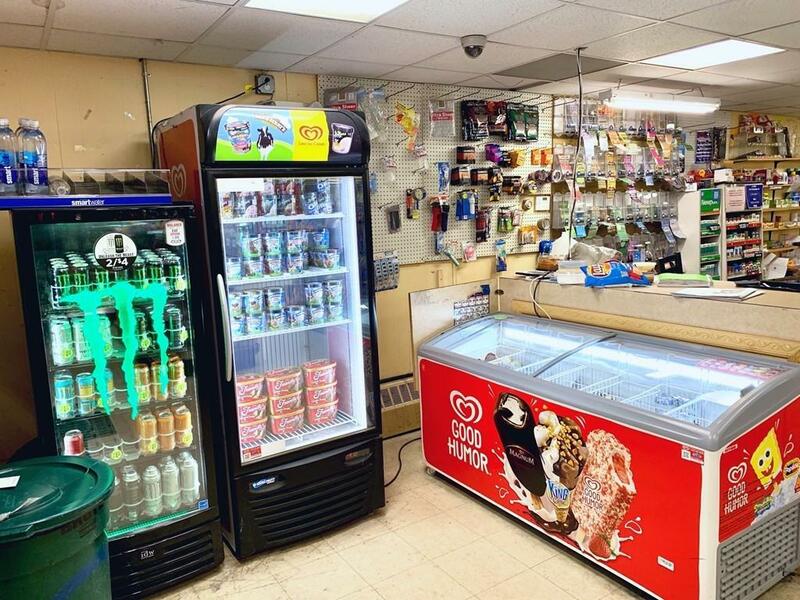 Highly visible location on a busy street surrounded by neighborhood and school area. 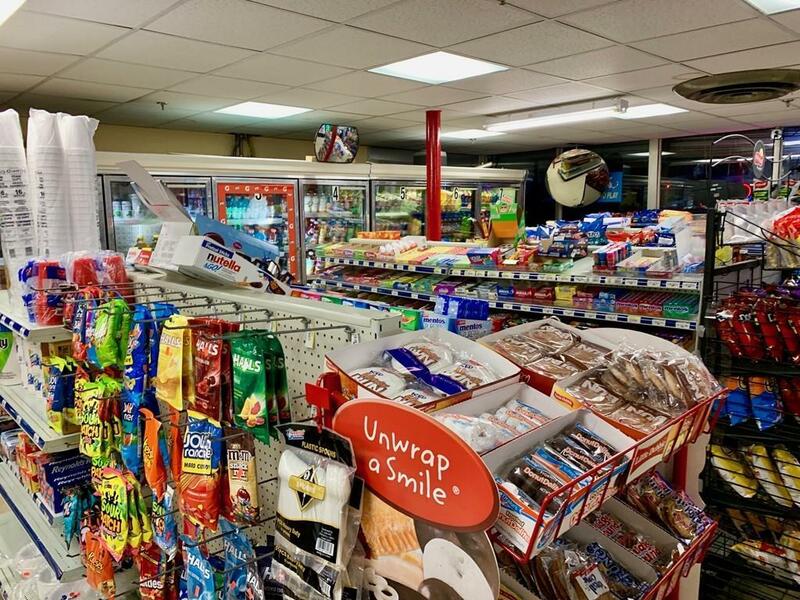 The store has 4 parking and offers Grocery, Lottery, Tobacco products, Ice Cream, Coffee, Snacks and Drinks etc. 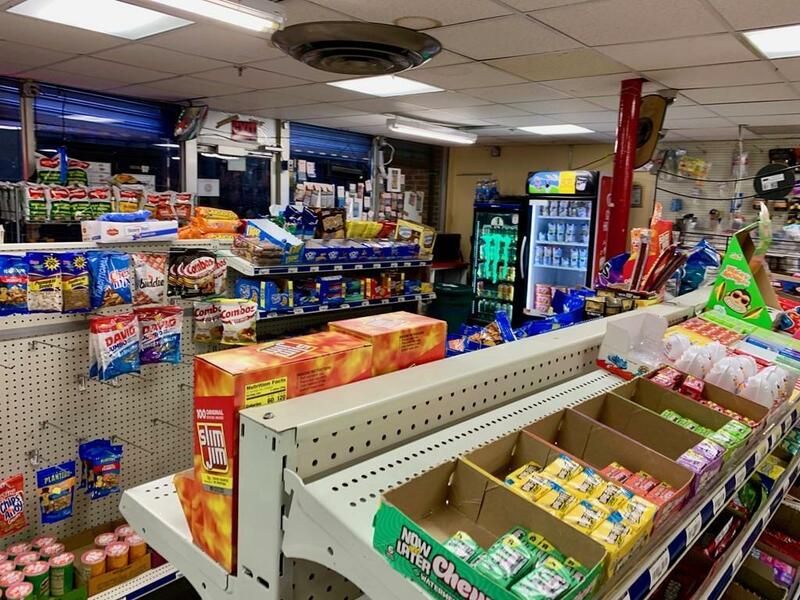 It's an owner absentee business, can be more profiting if new owner run themselves adding more features like EBT, WIC, Deli/Food ,Bill payment , Vegetable/Meat produce, Check cash out, money transfer etc. Affordable rent and long term lease available. Do not miss this Good Business Opportunity! Listing courtesy of Wasim Nagpuria of Green Star Realty. Listing provided courtesy of Wasim Nagpuria of Green Star Realty. The property listing data and information set forth herein were provided to MLS Property Information Network, Inc. from third party sources, including sellers, lessors and public records, and were compiled by MLS Property Information Network, Inc. The property listing data and information are for the personal, non commercial use of consumers having a good faith interest in purchasing or leasing listed properties of the type displayed to them and may not be used for any purpose other than to identify prospective properties which such consumers may have a good faith interest in purchasing or leasing. MLS Property Information Network, Inc. and its subscribers disclaim any and all representations and warranties as to the accuracy of the property listing data and information set forth herein. Data last updated 2019-04-26T12:49:22.127. © 2019 State-Wide Multiple Listing Service. All rights reserved. The data relating to real estate for sale or lease on this web site comes in part from the Internet Data Exchange (IDX) program of the State-Wide MLS. Real estate listings held by brokerage firms other than Welchman Real Estate Group | Keller Williams Realty International Luxury Division are marked with the MLS logo or an abbreviated logo and detailed information about them includes the name of the listing broker. Information is deemed reliable but is not guaranteed accurate by the MLS or Welchman Real Estate Group | Keller Williams Realty International Luxury Division. IDX information is provided exclusively for consumers' personal, non-commercial use and may not be used for any purpose other than to identify prospective properties consumers may be interested in purchasing. Data last updated: 2019-04-26T12:37:53.973.